We all know about Steve Carell, Jennifer Garner, and Richard Lugar, but who knew that we had a potato salad entrepreneur, top international pastry chef, and Indy500 winner in our ranks? Here are some exceptional forerunners to inspire us as we begin a new academic year. Zack Brown ‘05 Known recently for becoming a viral sensation after raising over 60,000 dollars for a faux potato salad kickstarter campaign, Brown has recently dedicated a large portion of that fundraising to charity. James Frey ‘92 Writer of international bestsellers A Million Little Pieces (2003) and My Friend Leonard (2005), as well as Bright Shiny Morning (2008), James Frey is CEO of media company Full Fathom Five. His new book, Endgame The Calling, comes out on October 7. 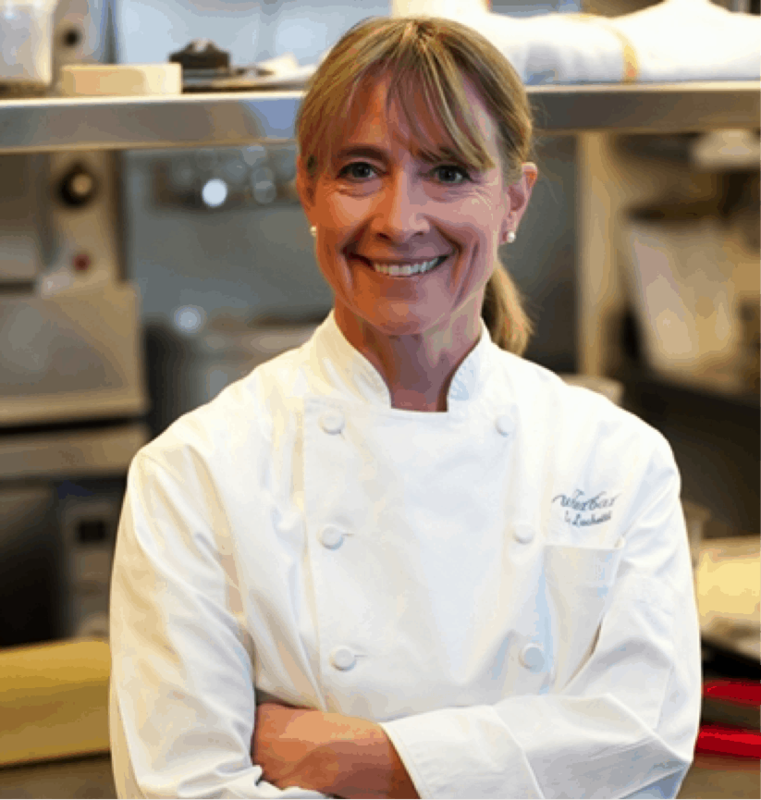 Emily Luchetti ’79 Luchetti worked her way from a lunch room on Wall Street to being head pastry chef of Farallon, a restaurant in San Francisco. Along the way, she studied in France, was featured on television show “Great Chefs” several times, and was named one of Chocolatier Magazine’s top 10 pastry chefs. She is now a columnist for the San Francisco Chronicle and Dean of the International Culinary Center in New York and California. 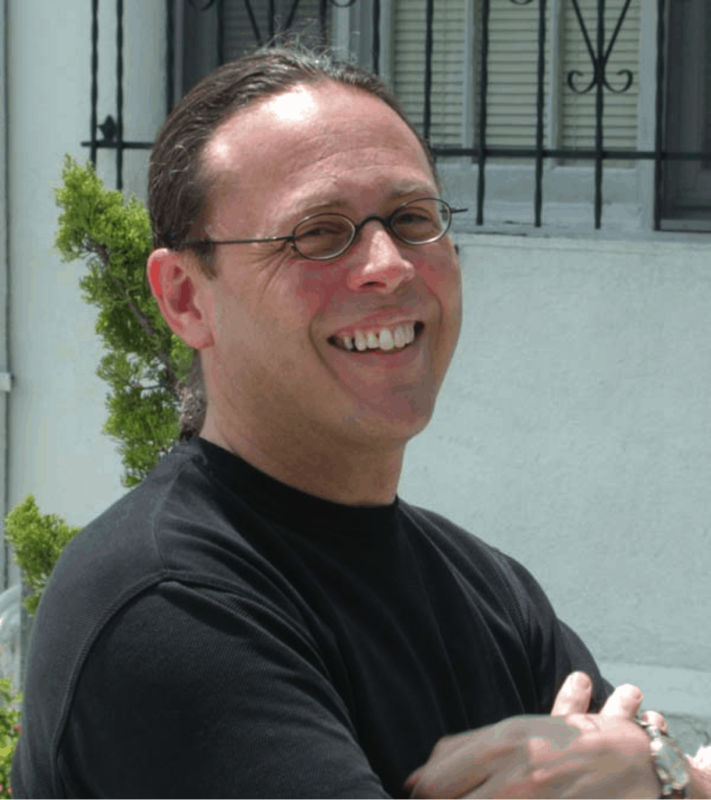 José Rivera ‘77 The first Puerto Rican screenwriter to be nominated for an Academy Award. Brad Blum ‘76 Blum has risen to the top of the foodservice industry, as former CEO of Burger King, former marketing executive of General Mills, and former president of Olive Garden. Joe Banner ‘75 The former CEO and President of the Cleveland Browns, Banner is also former President of the Philadelphia Eagles. 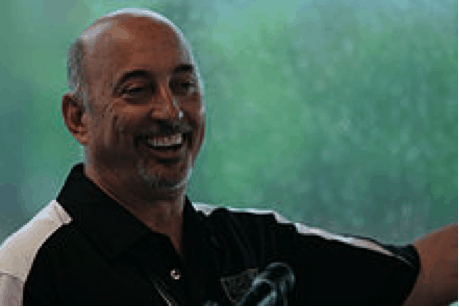 Bobby Rahal ’75 Rahal started over 200 races during his career as a competitive driver, including the United States and Canadian Grand Prix in 1978. He won the 1986 Indianapolis 500, and went on to found the Bobby Rahal Automotive Group and own Indy cars of his own. Michael Glaser ‘65 Glaser is a poet who has published seven volumes of his own poems. 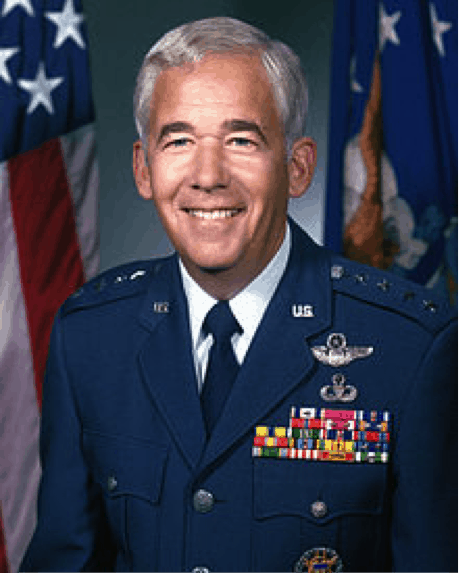 John T. Chain, Jr. ‘56 A retired U.S. Air Force Marine General, Chain is well-known for becoming Commander-in-chief for Strategic Air Command who, in 1986, was responsible for controlling LGM-118A Peacekeeper operations under the Reagan Administration. 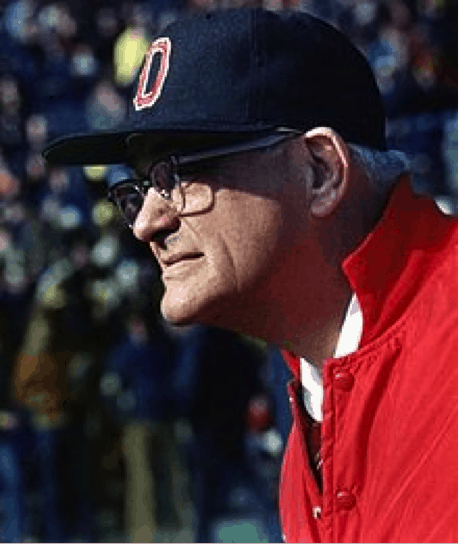 Woody Hayes ‘35 Hayes was both a football player and football coach for Denison University who went on to Coach Ohio State Football for 28 seasons and won five national championships with them. He is currently ninth all-time in FBS football victories. George Robert Stibitz ‘25 Known as one of the fathers of the modern first digital computer, Stibitz was a Bells Lab researcher who held 38 patents in regards to computer science. Frederick German Detweiler ‘17 As a student and a professor of Sociology for Denison, Detweiler gained worldwide notoriety for his expertise on race relations. Laura Boulton, 1899 Boulton collected over 30,000 recordings of folk songs and bird calls during expeditions spanning continents and cultures. 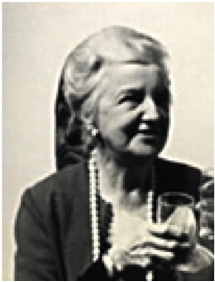 Her recordings are now valuable resources in the libraries of Arizona State, Columbia, Harvard, and the Smithsonian. For our more well-known alumni, check out this list on denison.edu.